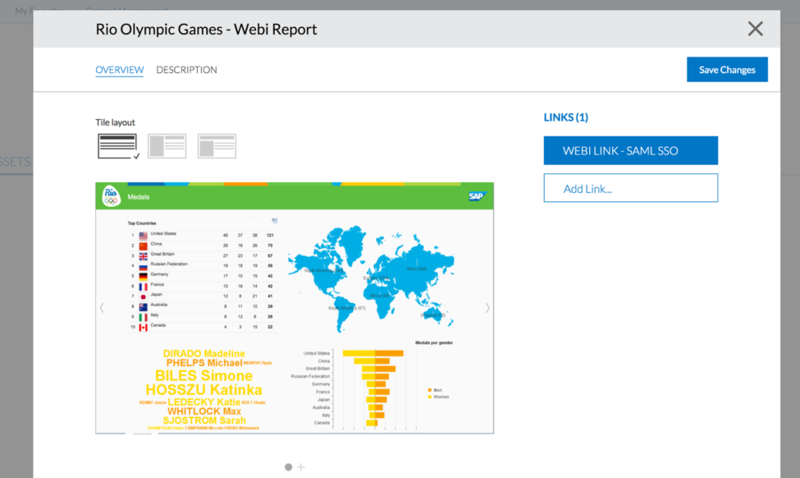 What is SAP Analytics HUB? SAP Analytics Hub provides users with a single point of access to all the Business Intelligence (BI) corporate analytics that they need to complete their working tasks. Links to these BI analytics are found in assets that are presented as tiles. Each asset contains all the relevant information about its linked BI analytics. 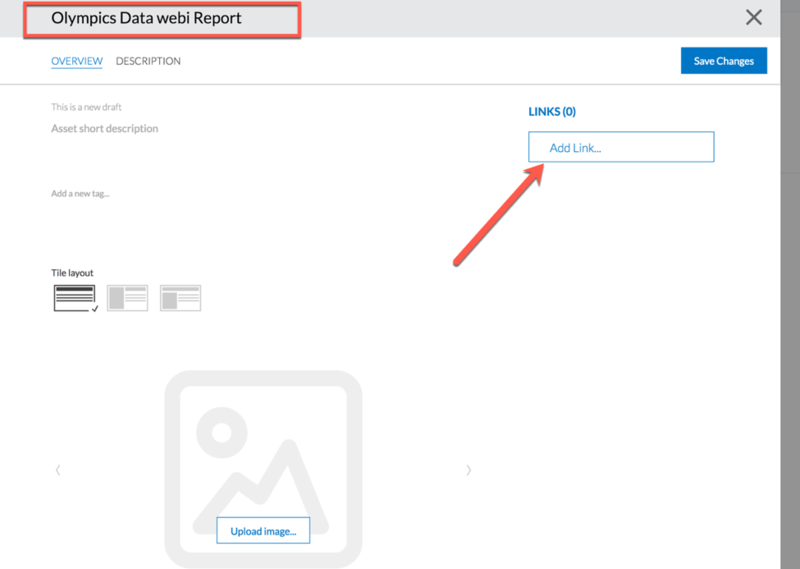 Users provide BI Platform content report links in the assets and can access via Open document links. Currently all these links are accessed with BI Platform credentials manually. From BI 4.2 SP05 onwards, BI platform supports SAML SSO integration to SAP Analytics Hub. 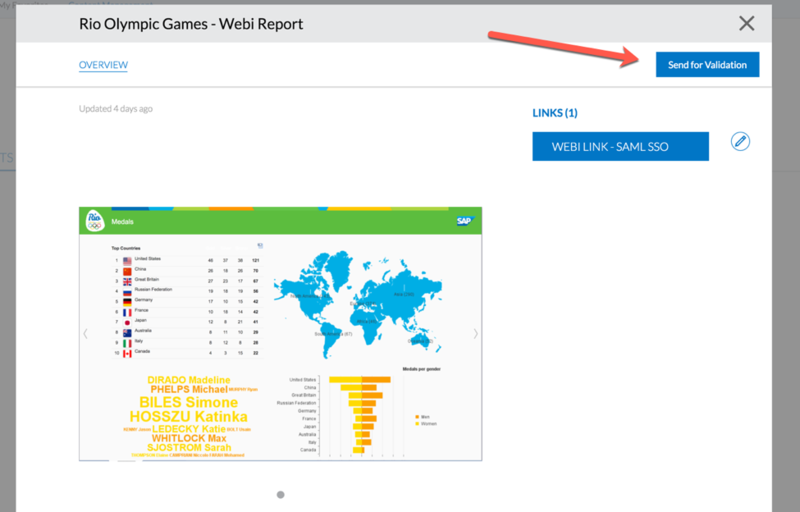 BI Users can access the BI Platform content seamlessly with SAML SSO from SAP Analytics HUB. 3. Click tab to create a new asset. 4. Click to start the process creation of an asset. 5. 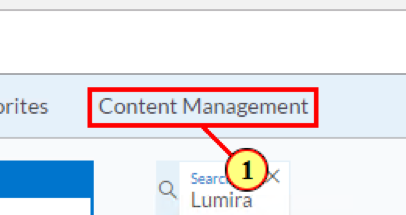 In the Layout provide the Title name and click on Add link to add the BIPlatform content report open document link. 6. Add an Image or screenshot of the BIPlatform content report. 7. Click on “Save changes” to save the asset. 8. 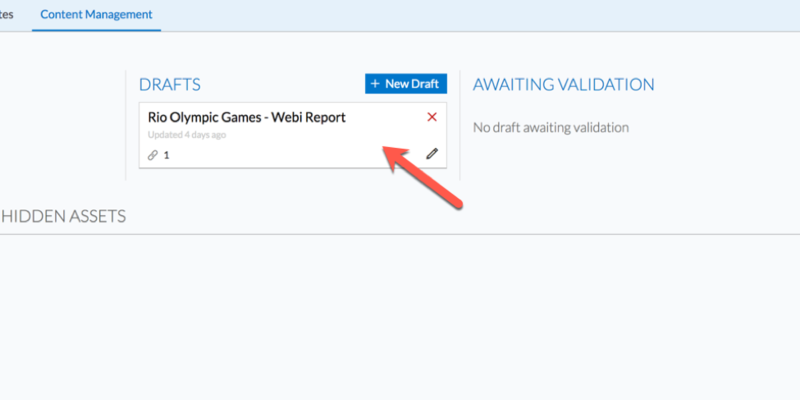 Newly created asset “Rio Olympic Games- webi report” is listed in drafts. Click on the asset for validation “send for validation”. 10. 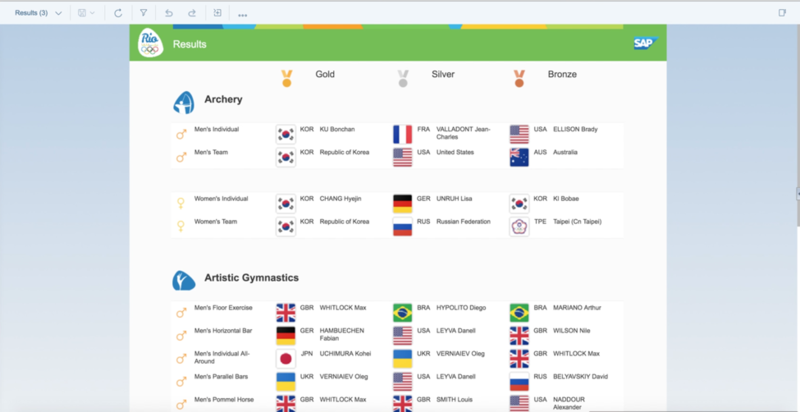 Now Asset “Rio Olympic Games- webi report” will be in awaiting for validation state. Click on the asset to validate. 11.Once the asset is validated successfully, it will be listed in “My Visible assets”. 12. 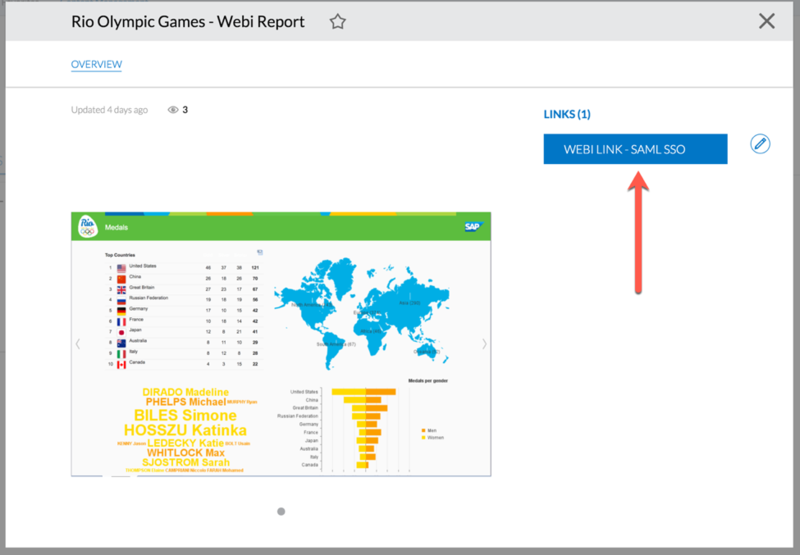 Now the Business users can view the webi report using SAML SSO with the SAP Analytics Hub credentials. Hence user is not required to enter the BIPlatform credentials.